Cultivation: It is complied with biodynamic cultivation principles. 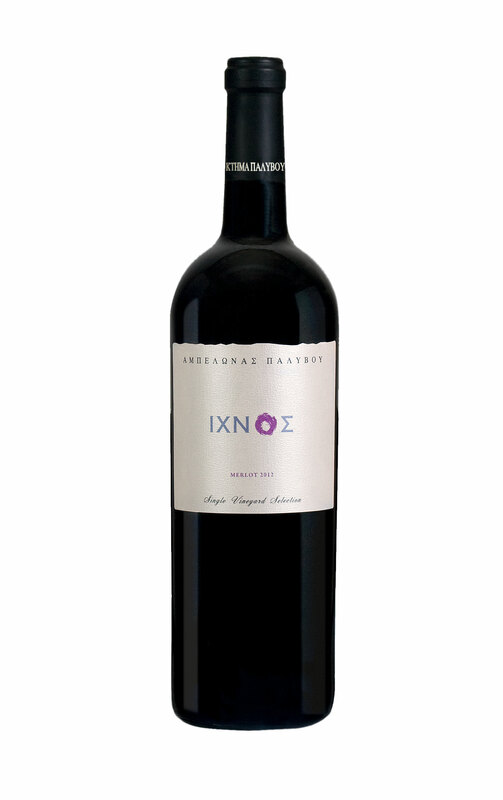 Vinification: Cabernet Sauvignon and Syrah aged for 12 months in new acacia barrels, and then blended with Agiorgitiko aging together for another 12 months in new French oak barrels. Tasting notes: Deep, impenetrable ruby color with thick tears in the glass. 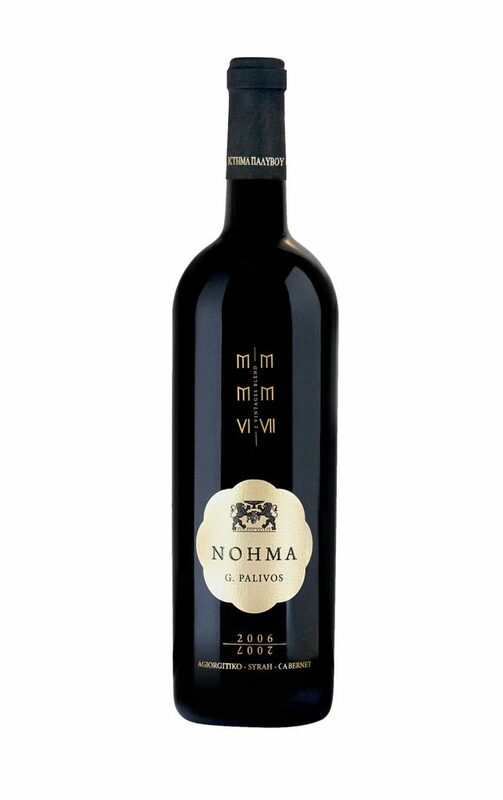 Overripe nose with aromas of black fruits such as black cherry, blackberry, dried fruit, figs, raisins and sweet spices. Intense with hints of barrel toasting and vanilla. In the mouth, the wine is dry, full-bodied with velvety ripe tannins and balancing acidity. Mature with high alcohol whichmakes you warm. Intense aftertaste.Real dynamite, very impressive even from the first reading, a wine that is more possible to chewthan drink it.Ready to be consumed with aging potential for at least 15 years. The BIG Gold Medal with the highest rating!